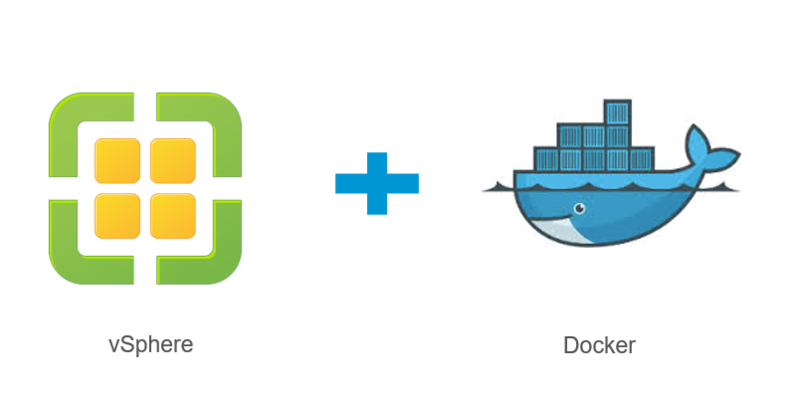 Container Registry – Securely stores container images with built-in RBAC and image replication. 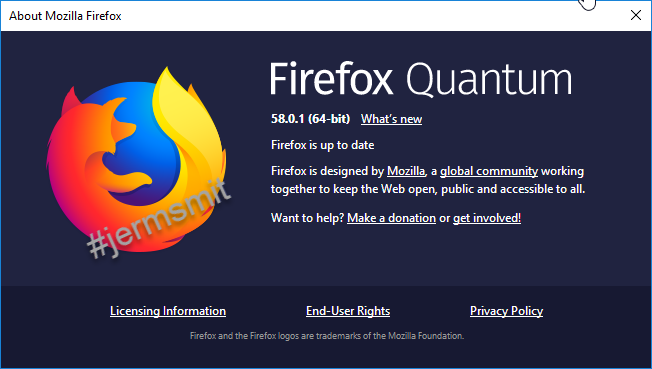 Mozilla has released an important update for its Firefox web browser to patch a critical vulnerability that could allow remote attackers to execute malicious code on computers running an affected version of the browser. Users running Firefox for Windows over a Remote Desktop Connection (RDP) may find that audio playback is disabled due to increased security restrictions. Users running certain screen readers may experience performance issues and are advised to use Firefox ESR until performance issues are resolved in an upcoming future release. According to a security advisory published by Cisco, Firefox 58.0.1 addresses an ‘arbitrary code execution’ flaw that originates due to ‘insufficient sanitization’ of HTML fragments in chrome-privileged documents (browser UI). This could allow an attacker to install programs, create new accounts with full user rights, and view, change or delete data. However, if the application has been configured to have limited rights the impact is less on the system itself and should only impact the current session logged in. While setting up ISP Redundancy on a Check Point cluster I ran into an issue preventing me from proceeding with my configuration. I was eventually able to resolve this and felt that I would share with you and my future self the steps taken. ISP Redundancy enables reliable Internet connectivity by allowing a single or clustered Check Point Security Gateway to connect to the Internet via redundant Internet service provider (ISP) connections. If both links are active, connections pass through one link, or both links, depending on the operating mode. If one of the link fails, new connections are handled by the second link. Open the network object properties of the Security Gateway or cluster. Click Other > ISP Redundancy. Select Load Sharing or Primary/Backup. At least one of your ISP Links lack a next hop IP Address configuration. Note: next hop IP Address is also used to automatically monitor the ISP Link^s availability. ISP Redundancy configuration on clusters requires that the interfaces which lead to your ISPs, have the same names as the corresponding physical interfaces on the cluster^s members. Discovered that the the interfaces in the topology tab did not have the same name on the vip (Virtual IP), so I changed to name so that all interfaces were matching. After introducing the changes to the interface name of the vip, I retried the setup for ISP Redundancy and the issue resolved.